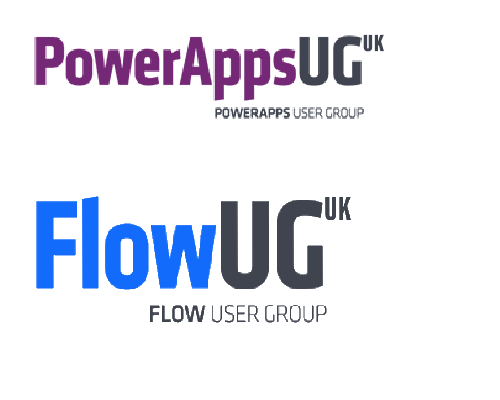 Home › Office 365 › Flow › Microsoft Flow – Create a new sub site using Microsoft Flow! Today we have seen an exciting new action added to Microsoft Flow! The action is called Send an HTTP request to SharePoint. 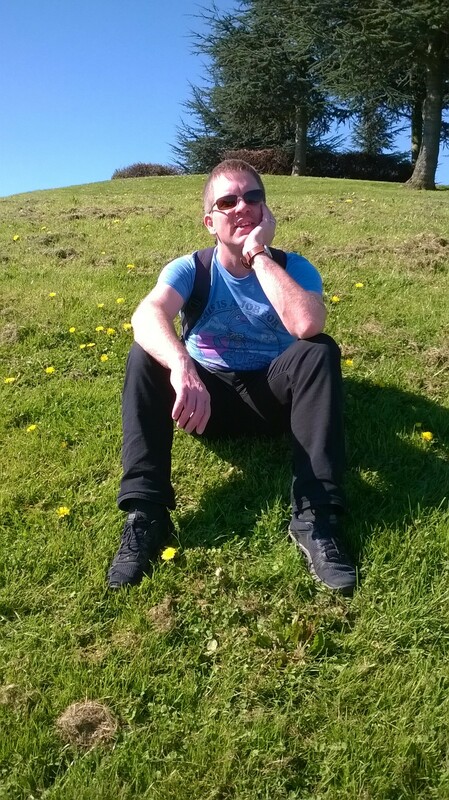 In this post I’m going to have a look at how to get site details out of SharePoint and after that the more exciting bit of how to create a new site. This will open many doors to site request processes in Office 365. Imagine creating a site request list, go through an approval process and create your team site all within no time at all. I’m going through this step just to explain the basics. 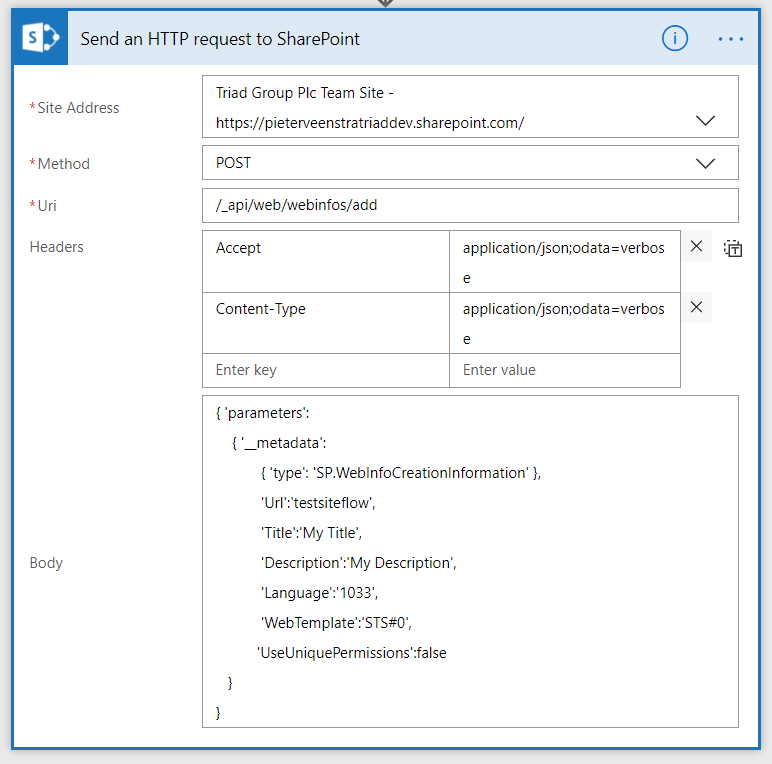 Once you have found the Send an HTTP request to SharePoint action, all you have to do is supply the details to the REST API endpoints. Details can be found on the Microsoft Docs site. Ok, this was easy. When you now look at the run output from your flow you will find ll the details of the site in json format! Now the more exciting bit. This time we need to use the POST method. Then once again set the headers. The Url in the above json will be the url used within the site give in the Site Address to create a new sub site. So you would most likely use some dynamic content to set this Url. Do you still remember creating dictionaries in SharePoint Designer? Just to get this one call done you had to create 4 of those dictionaries. Now we’ve just just plain simple text feeding the site creation process. Now run your flow and your site will be created! When things go wrong however you need to handle things to. This starts by setting the run after settings. you could create a Client site as your new client has been added to CRM. Or maybe create a site after a survey in Microsoft Forms has been completed? The options are endless. At Triad I implemented some of these site creation processes in the past. But it was never this easy as it is with Microsoft Flow. Hi Pieter using REST calls within Flow is a game changer ! – No more SharePoint Designer Workflows as you can do almost everything with REST calls ! Hurrah ! That is right! I stopped using SPD for a while now. The only need for SPD is in the on-premises world. I’m not finding Send an HTTP request to SharePoint action in available actions in Flow, do you know if this is only available for early adopters? It only arrived yesterday for me. I do have targetted release switched on. So you might have to wait a few days for this to arrive. Hier Pieter , did you try to create a modern site? would it be different (given that it is a site collection? I haven’t tried creating site collections yet. It would be different to create a site collection. Traditional sites you can create with the admin service. I guess creating new team sites you could do with the teams connector. Any luck getting Flows to run on subsites? They don’t show up for me, am assuming subsites aren’t supported. Hi chad, you mean having a trigger start on item creating within lists in a subsite? It wokrs for me so it should be ok. You might have to add the url of the subsite by adding the url manually rather than selecting it form the drop down. I don’t think that that is possible through the REST API. Thanks for this, really useful. Is it possible to set permissions on the Subsite and not inherit from the parent? HI Mark, When I hit these kind of problem I often go to the REST API url in my browser. Quite often it then shows the fields names etc. – THIS SendHTTPRequest Action was the codeless tool we’ve been waiting for in MSFlow ! All MSFlow really does is effectively “VISUALIZE” or “DIAGRAM-IZE” your coding efforts, as opposed to force you to MENTALLY VISUALIZE your coding. MSFlow truly MERGES the “textual” and the “visual” aspects of understand program excecution, PARTICULARLY in a distributed SOA-based environment where there are truly generlized “clients” consuming “services”. I’m glad you got things resolved. If you need any further help feel free to contact me. using JSON code please advice ..
Hi Karthick, I don’t think that the REST API allows you to do this. You could use an Azure function to do this for you. This azure function can then be called from Flow. Hi Pieter. Is there a way how to use custom site template saved in solutions? Hi Pieter, this URL doesn’t work, have you an alternative URL with the same information? Hi Dennis, Could you please let me know which url doesn’t work for you? The site: https://blogs.technet.microsoft.com/fromthefield/2015/10/21/create-a-subsite-web-using-a-custom-template-in-sharepoint-online-using-powershell-and-csom/ doesn’t work, when clicking on the URL I get the message “page not found”. The page has been disabled. I can’t see that I’m referring to that post. I found a post from you, above on the 28th of august last year. 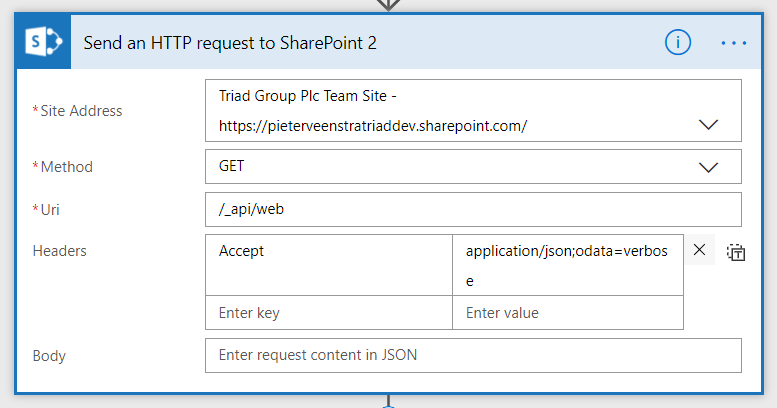 How to Create Team Site Using Flow i .e https://abc.sharepoint.com/sites/(Team Site Name). Could you select a Custom site template to be used? If so, how do I find out what the STS numbers are for the custom templates? Or, how are they identified? Thanks! Update – i found where to update the webtemplate part a few posts up :). With this in mind, say we have 15 different custom templates. Do you think using Flow like this is a practical solution? Trying to find an alternative to Nintex. Thanks! I can’t see a reason why you couldn’t use Flow. Yes you could use Nintex but i don’t see any real benefit in doing so. Is there syntax that would provide an easy true/false for the above? You might be able to do this with the /_api/web/Navigation/QuickLaunch endpoint. You cannot call a get method in your browser. If you try to do this within Flow are you able to create a site? If not what are the errors that you are seeing in Flow? Can you send me the body of the post action as well please? I’m sure its because I’m not using the correct details from the Get function when I ran it – I’m just not sure what details to use in the Post function? Also, I wonder if the single quotes were messed up. This can happen with copy past from blogs. Actually I managed to create the subsite with a custom template, but the flow always finish with error “502…url alredy in use etc etc”, is it normal? can you send me more details of the error from the flow run history? You shouldn’t get an error. But the flow creates the site, which is weird. That error is saying that the site already exists. It looks like there are either multiple flows kicking off (and second one is failing with he error) or the site already exists when you attempt to create a new one. Actually when the flow reach the Post step, there are 4 retries before it fails. Maybe increasing the duration time? Increasing the duration solved the issue. Thanks! Is there any possibility to delete a node ? i would like to delete the default “notebook” node in a TeamsSite because I take care of provisioning this notebook with Graph. It all depends a bit on how you provision your site. I often use PnP (PowerShell or Core) to look after my provisioning. The notebook link in the navigation is only a link. At the creation of the site there isn’t a notebook there. Therefore you only need to worry about removing the link form the navigation during the provisioning. Quite often I set my navigation links to clear before the provisioning then recreates all the links. Is there any workarround to update or clear links with SPO API after the provisioning or it is not possible to clearn QuickLaunch from SPO API ? You could call an Azure Function that cleans things up using PnP PowerShell. Ok that’s a sad news 😦 Azure Function = consumption azure and that’s exactly what i would like to avoid.